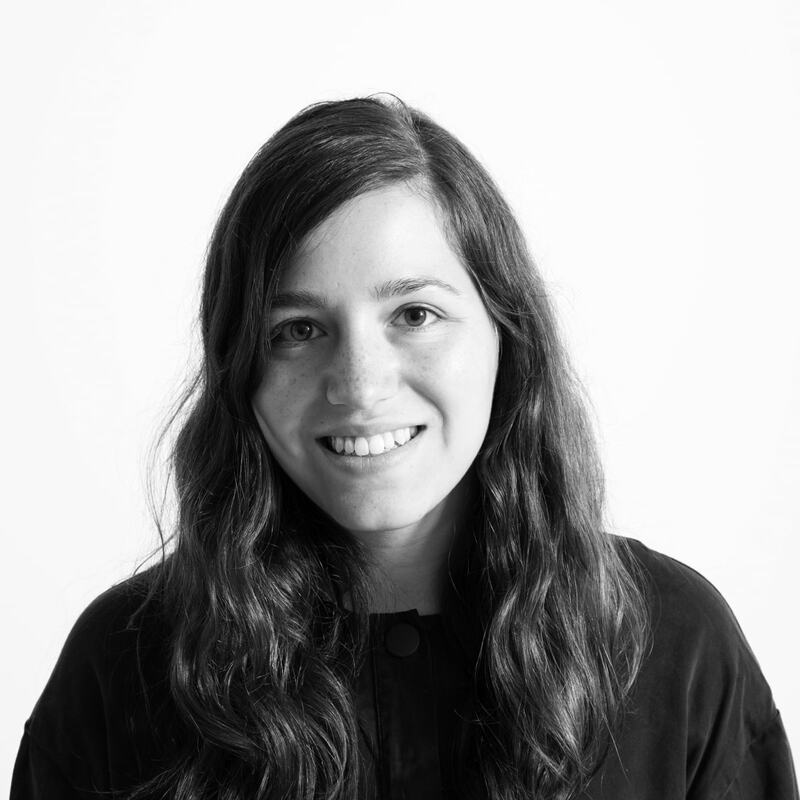 Brand teams with Art Wednesday for banner design contest. 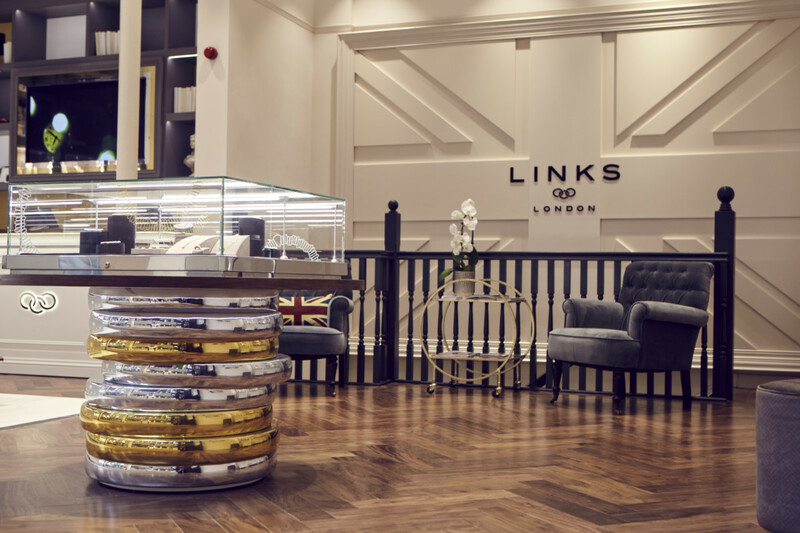 Links of London has joined forces with online art magazine Art Wednesday to launch a graphic design competition for its Movember jewellery collection. The brand is working with Art Wednesday to discover budding artist and illustrators who will design Links of London’s Movember banner for its website. The brand has put out a call for entries for original illustrations which highlight its brand ethos and Movember’s 2012 campaign. 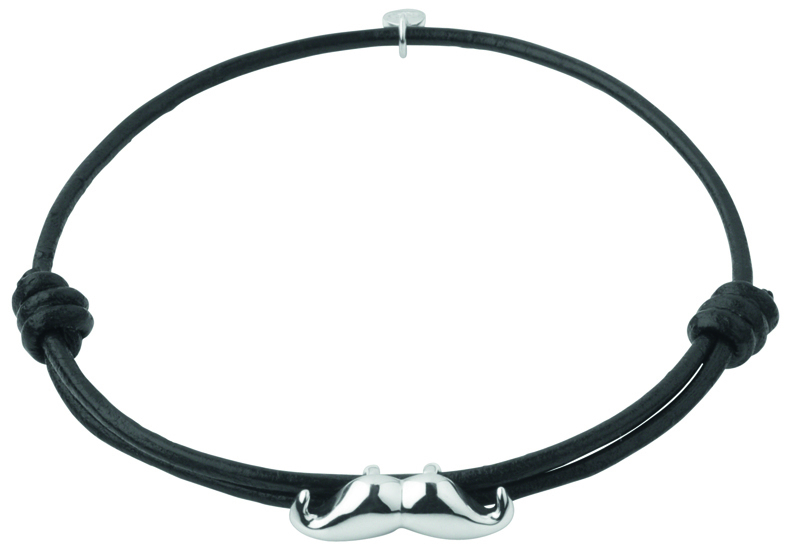 The banner must also showcase our Movember collection of moustache cufflinks, charm and bracelet, a new addition this year which features a silver moustache charm strung on a black leather friendship bracelet. This is the second year that Links of London have supported Movember – a month-long campaign in which men grow moustaches to help raise money for males cancer charities. 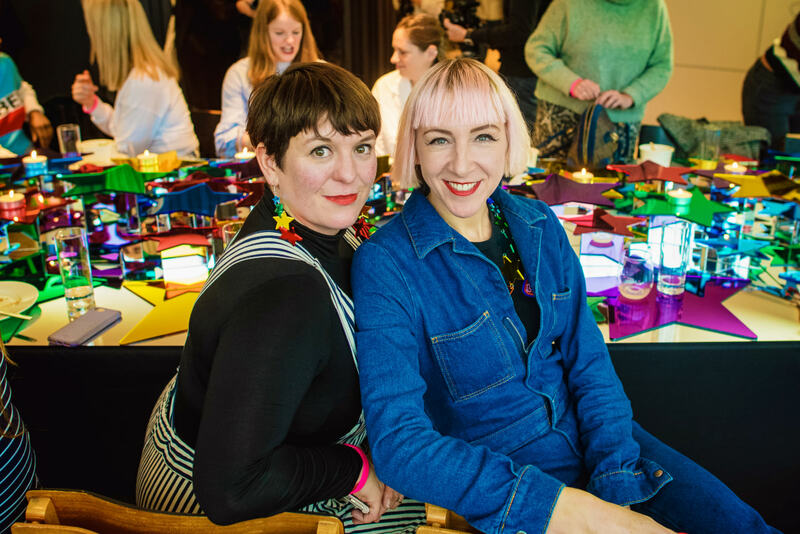 The winner of the competition will have their illustration published live on the Links of London website throughout November and will win jewellery worth £250 of their choice. The competition will close on October 24, with the winner announced on the October 26.